Ryan Blachford & Associates provides bookkeeping services for small, medium and large businesses in the Mitchell Shire and surrounding area. 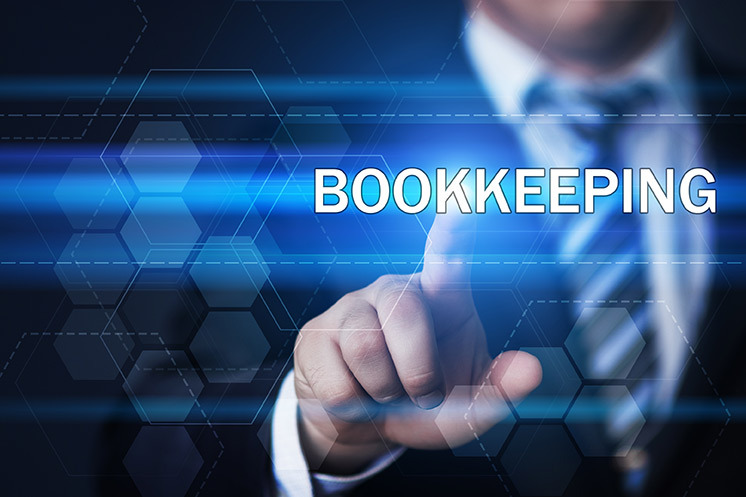 Whether you are a trades person, sole trader, small family business, not-for-profit organisation, national or multinational business, our specialist team of bookkeeping experts will ensure that all your accounts are compliant and ready for your accountant to process. What’s Included in our IPA Bookkeeping Services? With the frequent changes to tax laws and ATO compliance in Australia, our team of bookkeeping and accounting specialists always keep themselves up-to-date, so your business is always compliant with all ATO rules and regulations. If you already use bookkeeping software, we can make sure that everything has been setup correctly and that your staff know how to use the software properly; if you don’t use bookkeeping software, we can set this up for you and train your staff how to enter data and manage your payroll, PAYG and Superannuation obligations. Whatever your industry or size of business, the expert team at Ryan Blachford & Associates have the skills and the experience to handle all your bookkeeping and accounting needs.